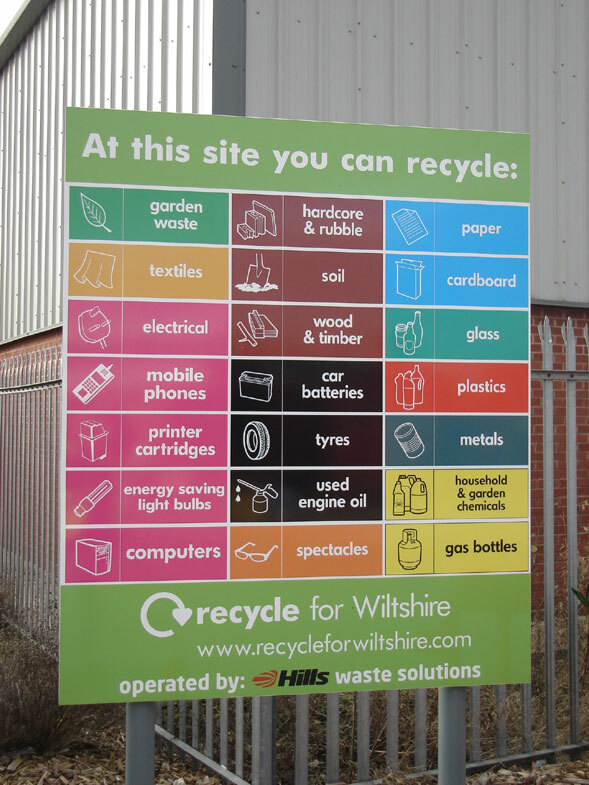 Introducing our full range of recycling signs and stickers for individuals, business and local authority. 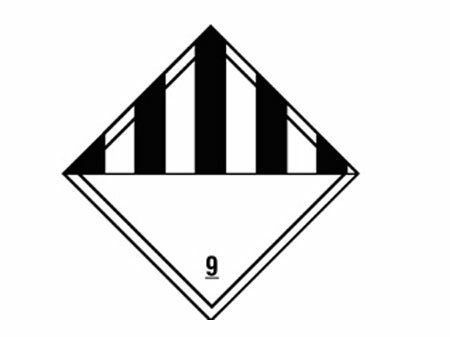 Incorporating the Government-led WRAP (Waste & Resources Action Programme) colour coded system with pictograms to aid awareness. 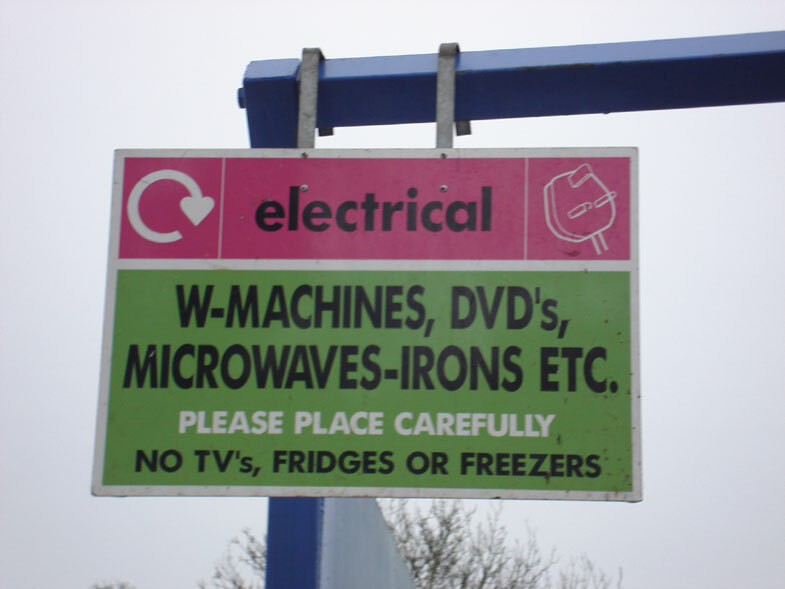 Mirage Signs manufacture and install recycling signage for local authority and waste management organisations throughout the UK. 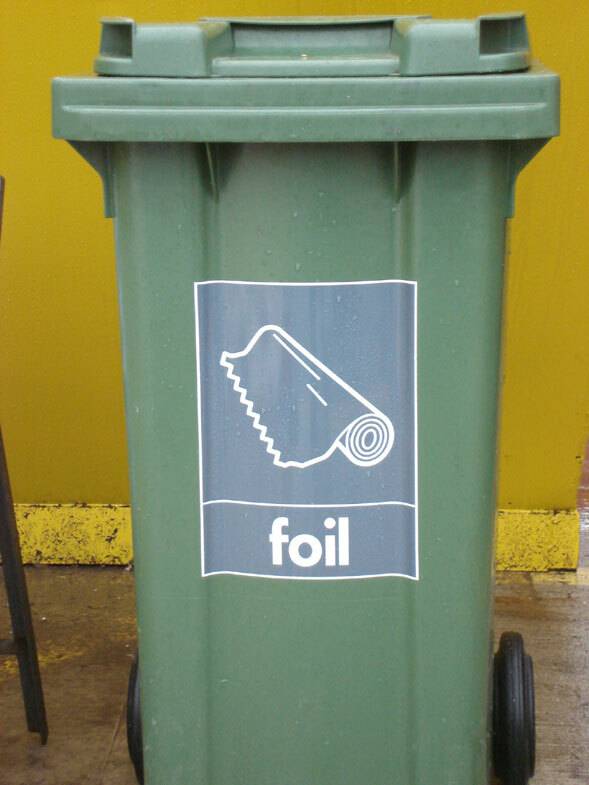 From single skip waste signs to complete household recycling site projects we have the experience to provide your complete WRAP recycling sign solutions. 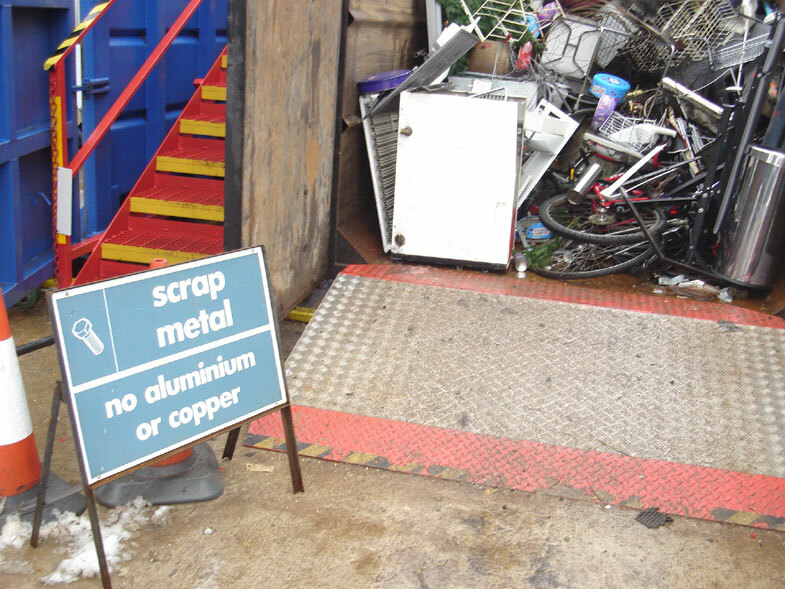 With many standard stock signs available, we can also design bespoke signage for particular recycling requirements. Contact us for more information and a competitive quotation. 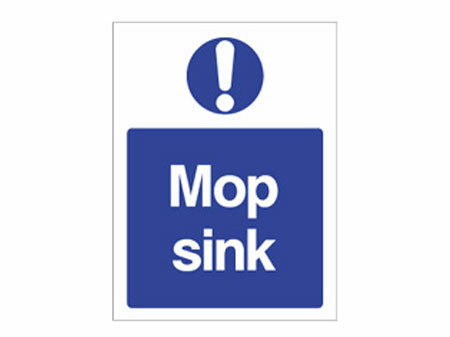 A selection of stock recycling signs now available for the various material streams from our online shop. 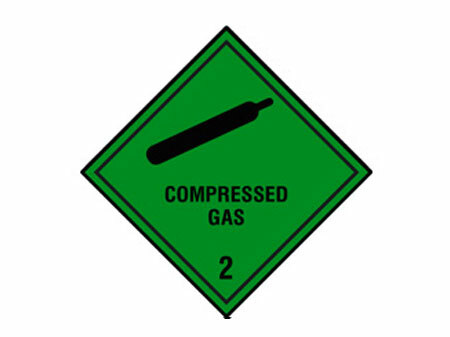 These are only examples and we can produce other variations of size and type, including magnetic, stickers and sign panels. 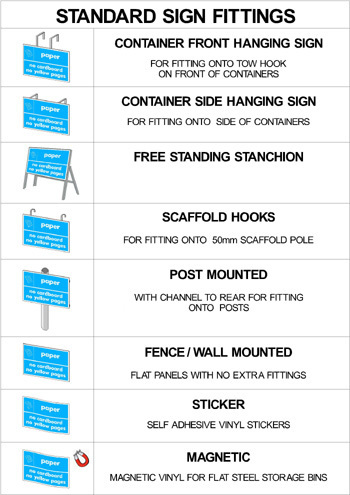 Contact us with your requirements, no minimum order. Full installation service available by our own in-house qualified installation team.